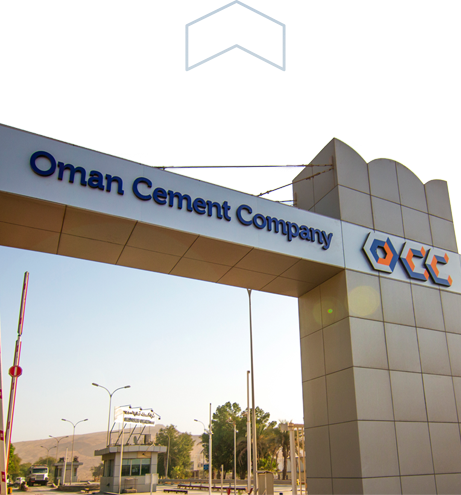 Oman Cement is committed to operate and grow its business in a socially responsible way. 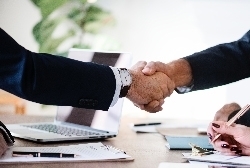 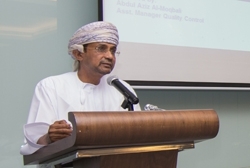 Oman Cement has remained social responsible and has been voluntarily undertaking various Corporate Social Responsibility initiatives even when there were no legal and statutory requirements in this regard. 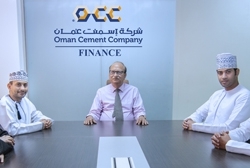 In its commitment to CSR initiatives, Oman Cement has been making available, charitable, donation to the society though its philanthropic culture. 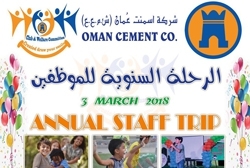 In addition, Oman Cement has repeatedly supports the local NGO’s initiatives in the areas of education, healthcare and environment where it actively involves the local community in a sustainable manner. 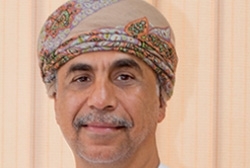 Oman Cement is committed to operate and grow its business in a socially responsible way.  Our vision is to grow our business whilst reducing the environmental impact of our operations and increasing our positive social impact. 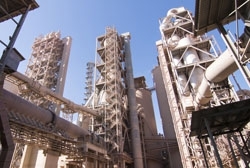 As a part of CSR culture, is also playing a pivotal role in infrastructural development of surrounding areas, as well as bounteously reducing its dust emissions, recently Oman Cement has invested more than 6 million OR. 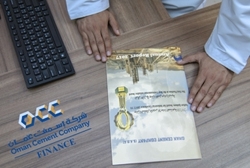 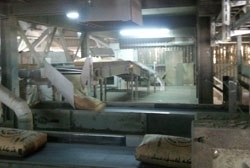 In projects related to environment.